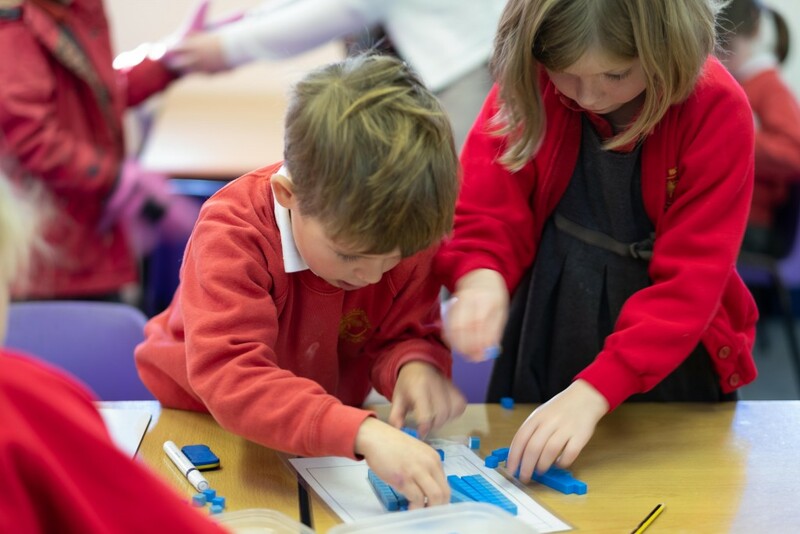 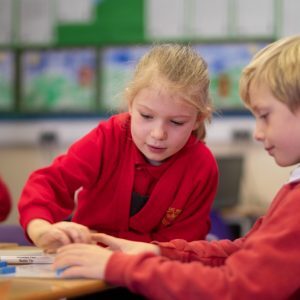 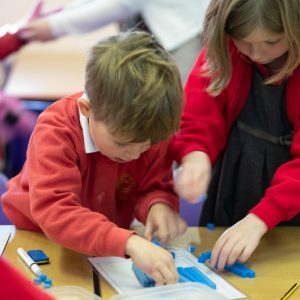 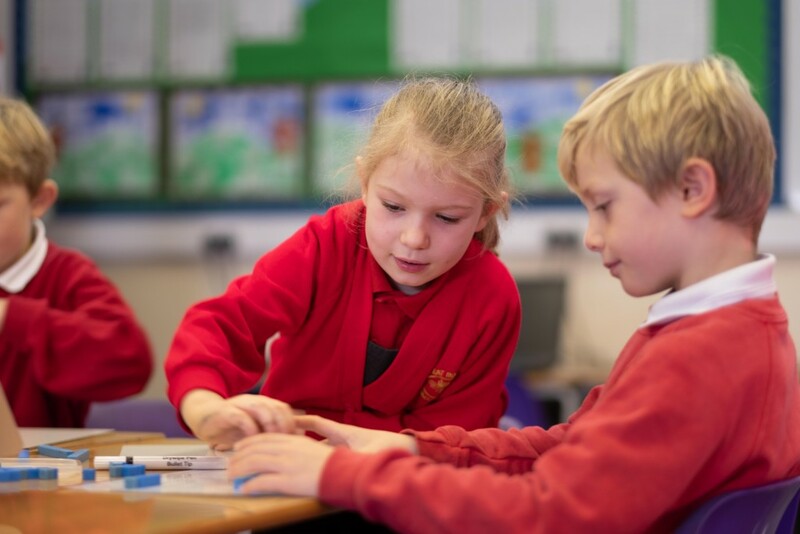 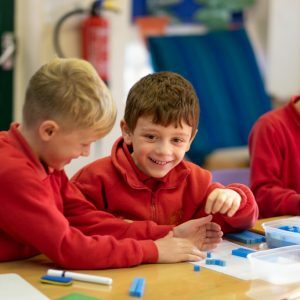 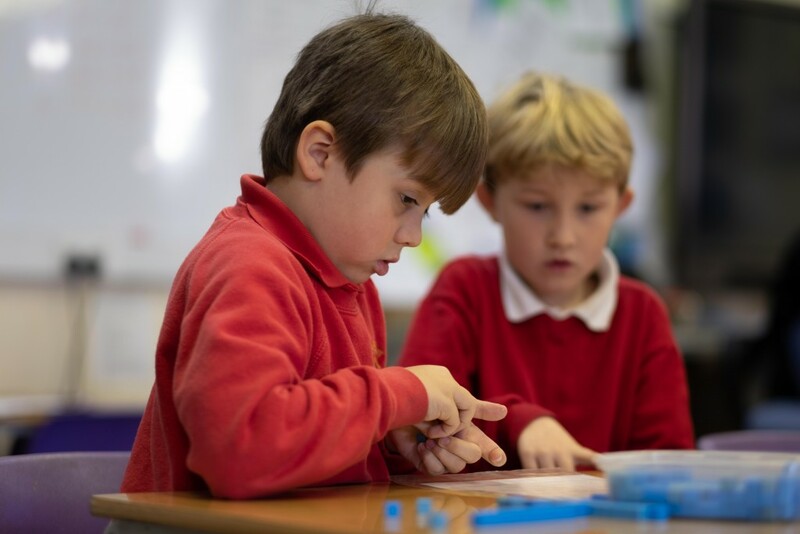 We believe it is essential that children understand mathematical processes, concepts and skills. 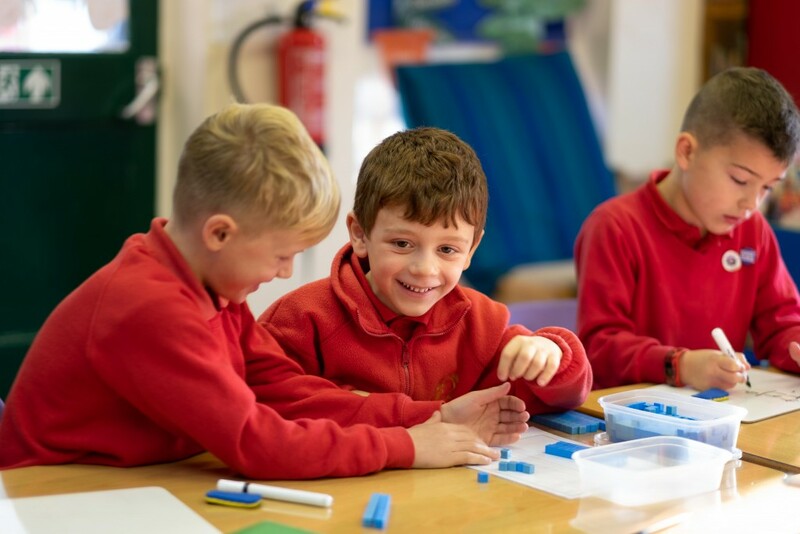 A positive, enthusiastic attitude is encouraged by presenting the subject in an exciting, relevant and enjoyable way, allowing the children to actively participate in the learning process, thus creating a sense of achievement and confidence. 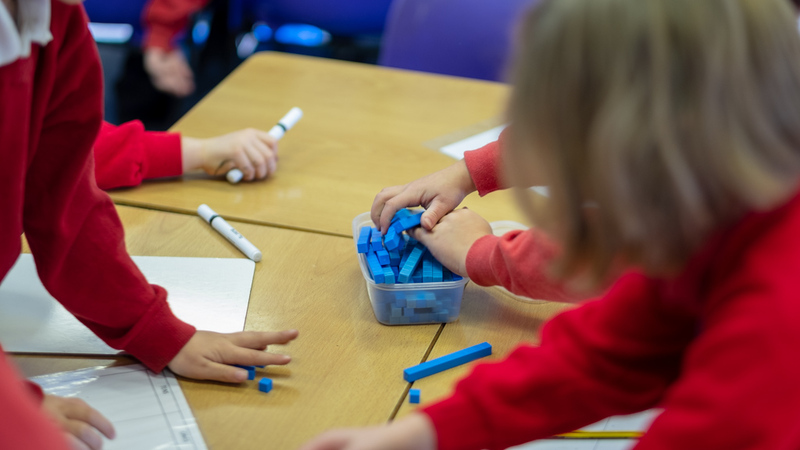 There is a strong emphasis on mental arithmetic and giving pupils opportunities to apply skills to real life situations.